I am so excited to read this one, an am really glad you enjoyed it! It has such a gorgeous cover so, it's good to see what's inside is good too. I got this to review recently and reviewed it recently, actually today! I really enjoyed it. I'm glad you did too! 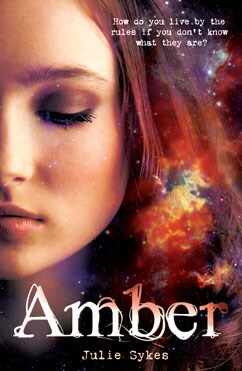 I also agree with Sophie, the cover it absolutely gorgeous!